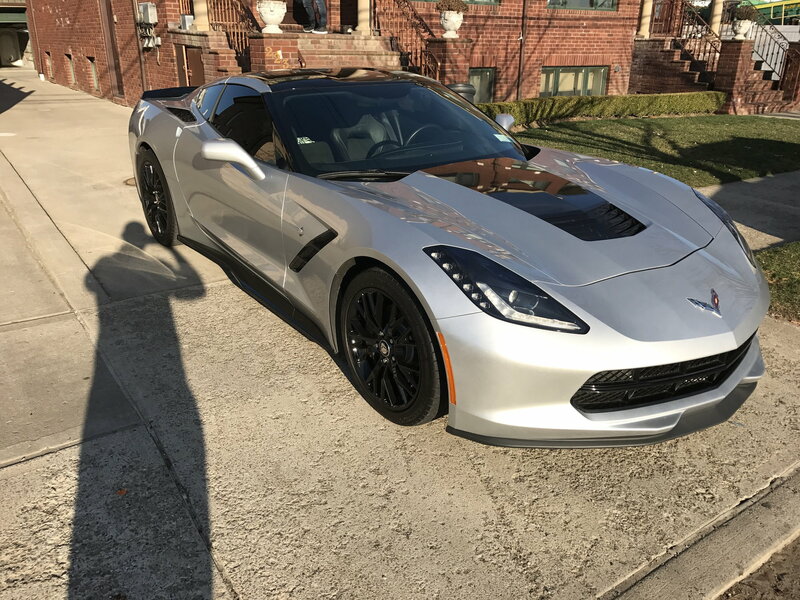 Most of you know I traded in my c7 a little over a year ago. I went with a Charger Hellcat to accommodate my family needs. The car was an absolute blast to drive and a pleasure to own. I don’t regret my decision at all! That being said however after a little over a year the raw power of the car and it being pretty one dimensional started to get a little boring. While the car was awesome at what it does it’s terrible at what it doesn’t do. I started missing the handling of my corvette. Obviously a corvette still doesn’t suit my current needs as I need a backseat so I started shopping around. I fell in love with the f80 M3 and bought one this weekend. Really hits the mark for those of us who want a sports car and need a back seat. The car handles better than anything else in my price range of $50-55k makes a really decent amount of power (when you figure out the throttle) has a ton of great tech and is just super fun to drive. I know this isn’t c7 related but I’m also sure more of us have become moms and dads since my last discussion regarding this so I figured I’d post an update. Good to hear from you Brooklyn. Have owned all the previous-gen M3s, and they were all a joy to drive in the handling dept. Congrats. Thanks buddy.... figure I’ll keep it for a year or so and try something new then. I want to be out of it before the warranty expires. That's a very good idea! I never kept any German car past the warranty period. I'd take an M3 over a Hellcat any day. Correction, I'd NEVER buy a Hellcat under any circumstances. I wonder if you’ve driven one. If you haven’t you might want to give it a try. It’s a very fun car to drive. A little one dimensional but fun still. It’s also extremely comfortable for a long haul and very roomy. Again it’s no sports car but it’s definitly not something to overlook or snub your nose at. Handling is more important to me than going fast in a straight line. M3 is a gorgeous car. Me too, the M3 is such a well rounded car overall, where the Hellcat is basically just a powerful motor in a heavy outdated platform. I agree this is their niche. 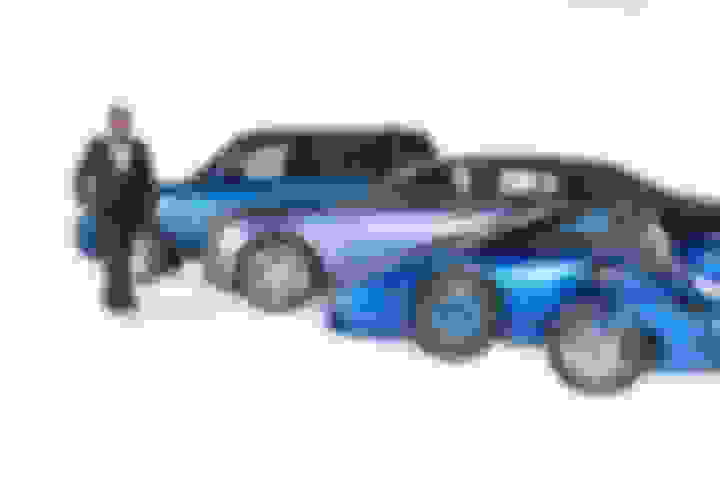 Congrats, lol, there are going to be more Bimmer fanboys on here than on Bimmerforums. Last edited by Parcival; 07-25-2018 at 12:52 PM. 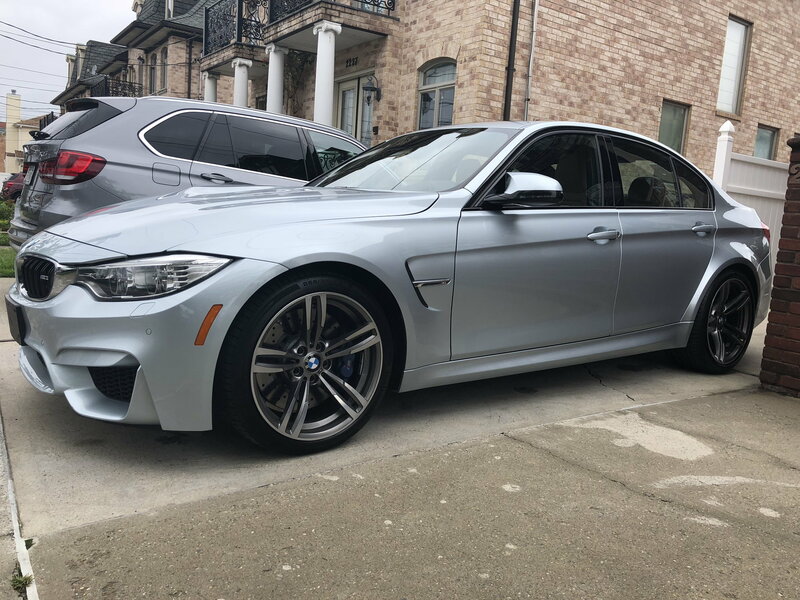 Thanks.... yes the m3 is really a beautiful car, I love the styling both inside and out, and the handling and power delivery is awseome. Trust me though if you ever have a chance, drive a hellcat it’ll make you smile. Last edited by brooklync5; 07-25-2018 at 12:53 PM. "Bimmer fanboys?" I don't think so. I'm not a fanboy of any manufacturer, and there are a lot of folks like me around here. I've owned at least one of just about everything produced, and I buy what I like best for the particular application. I'm actually very negative on BMWs these days, and the M3/4 is the only model I'd even consider. "(when you figure out the throttle)" I'm never happy with such stuff, but I'm pleased it works for you. All the best. i test drove both the competition package and non comp pac. I went with the base because as s daily driver the comp pac was just wayyy to harsh for the roads of Brooklyn and nyc. Good choice and glad you found something that meets your needs and your family situation. Miss you on the C7 forum. Take care and enjoy your new ride. Glad you found a car to suit your needs. I've driven a variety of BMW's (M3 vert, M5 sedan, M6 vert, 650, 645, 540, i8, X5) all good cars but just not me. 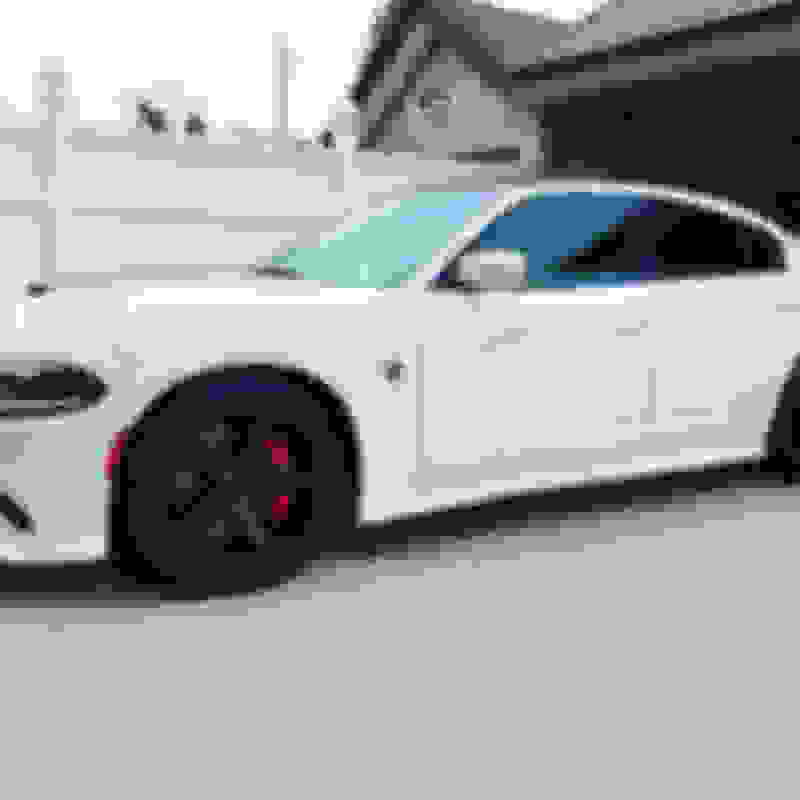 I purchased a 2017 Charger Hellcat last Dec and absolutely enjoy every minute behind the wheel. I, too, needed a bigger car but unlike you I kept my C7 Z06 and my C6 vert. While I don't road course track it, I have driven on some challenging streets and have no complaints about it's handling. Yes she is a bit heavy but doesn't feel heavy driving it. The pull from a dead stop is awesome. This is a car I will keep and drive for a while. Last edited by Tally Ho; 07-25-2018 at 06:09 PM. 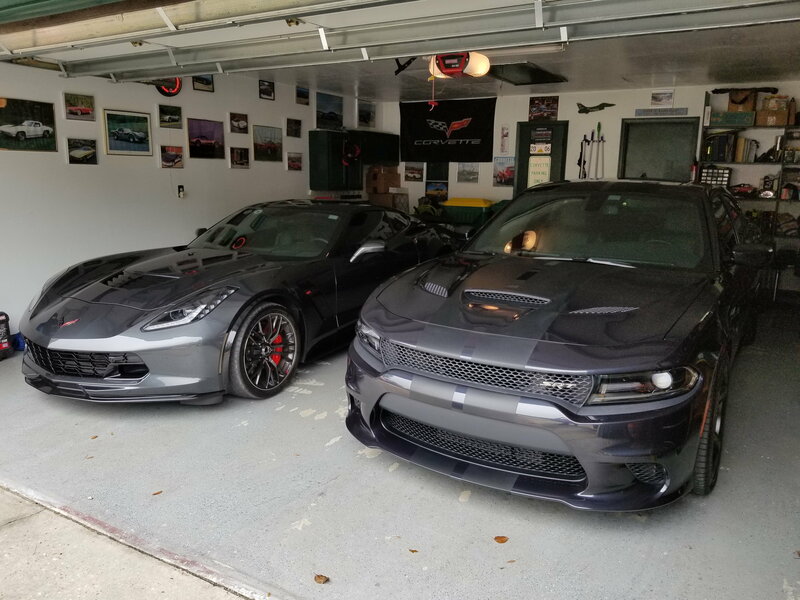 I, too, needed a bigger car but unlike you I kept my C7 Z06 and my C6 vert. While I don't road course track it, I have driven on some challenging streets and have no complaints about it's handling. Yes she is a bit heavy but doesn't feel heavy driving it. The pull from a dead stop is awesome. This is a car I will keep and drive for a while. I like the matching cars unless i'm color blind... Very Fiddy-cent like (except yours are prob not rentals for show). Brooklyn beautiful new ride. There is another thread pitting the GS and any C7 against the M3 and a lot of crazy comments ragging the M3/M4 along with some giving it its justified positive views. I'm sure many will find their way over to this thread to tell you how they feel. there are going to be more Bimmer fanboys on here than on Bimmerforums. Last edited by Parcival; 07-25-2018 at 06:30 PM. thanks man... I’m always around. How’s the Z treating you?